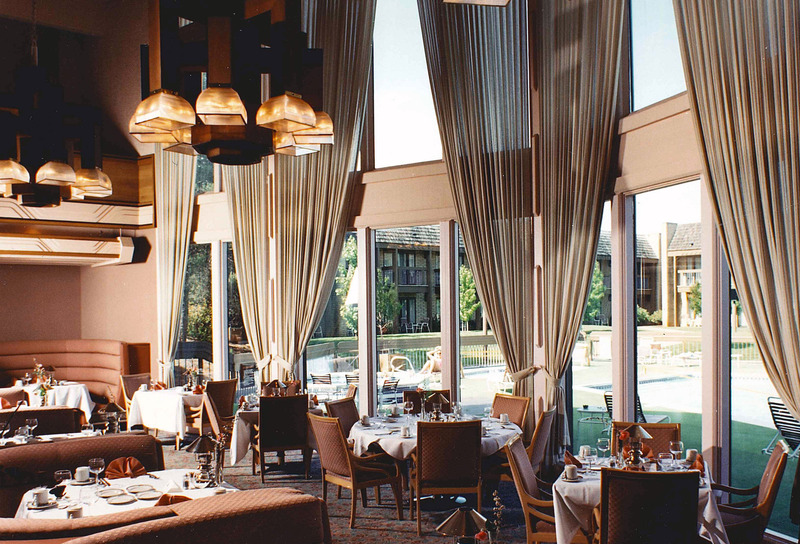 Our team has completed new and renovated hospitality projects to suit the needs of customers. Upgrades to several hotel locations in Utah and California. 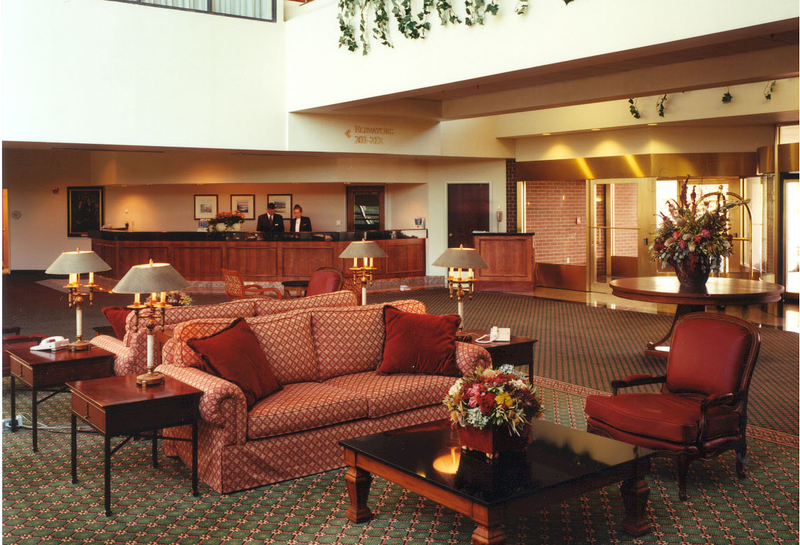 These renovations involved finish upgrades to lobby areas, kitchens, dining areas, guest rooms, and convention areas. Construction of 120-room, wood-framed and brick hotel. 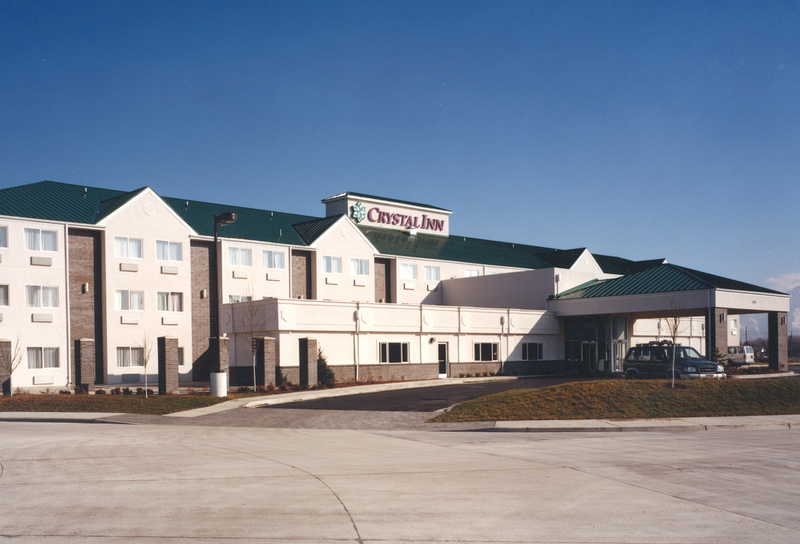 Construction on this hotel included an outdoor swimming pool, commercial kitchen, dining rooms, and a conference room. Major interior renovation to 15-story hotel. 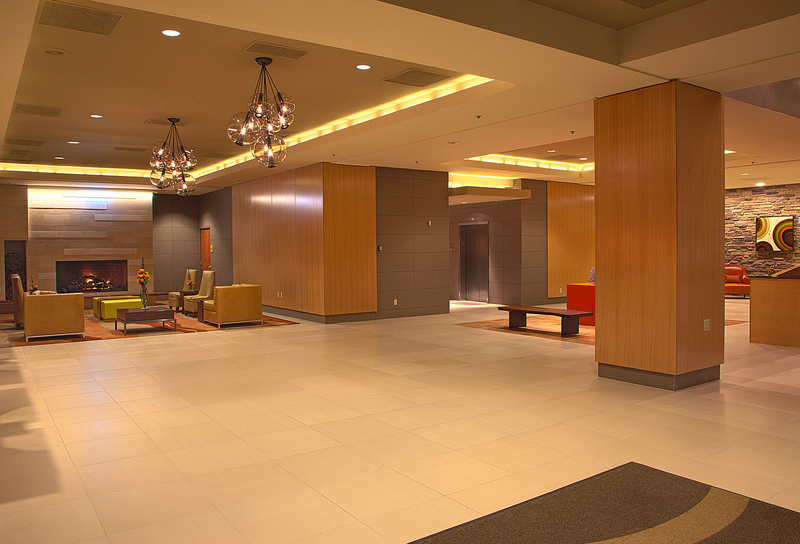 This project was a major interior renovation to the 254 guest rooms, room corridors, and main lobby. The entire renovation was completed in only 58 days during the hotel’s busiest holiday season. Complex interior renovation to all 220 guest rooms. This complex renovation project included all guest rooms, corridors, main lobby, ballrooms, restaurant and more. The nine-story interior atrium was also lined floor-to-ceiling with scaffolding to complete the area work. 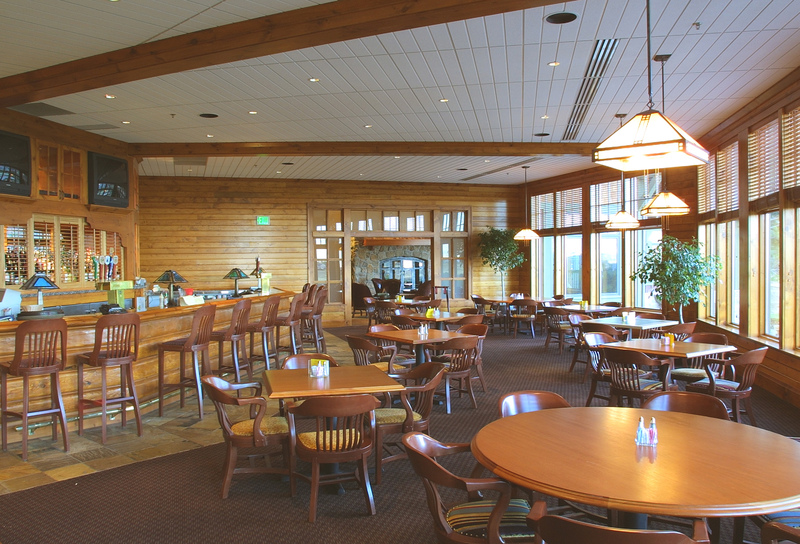 Construction for this private country clubhouse facility involved a commercial kitchen, two separate dining areas, an outdoor dining patio, a large ballroom, and a full service bar and lounge. Full interior remodel. 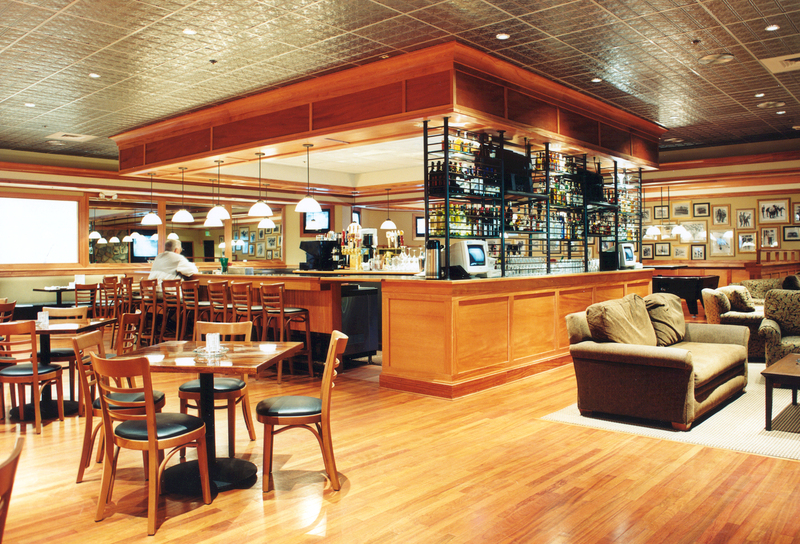 This project consisted of an interior remodel to the existing commercial kitchen, lounge area, restaurant, bar, and business center.